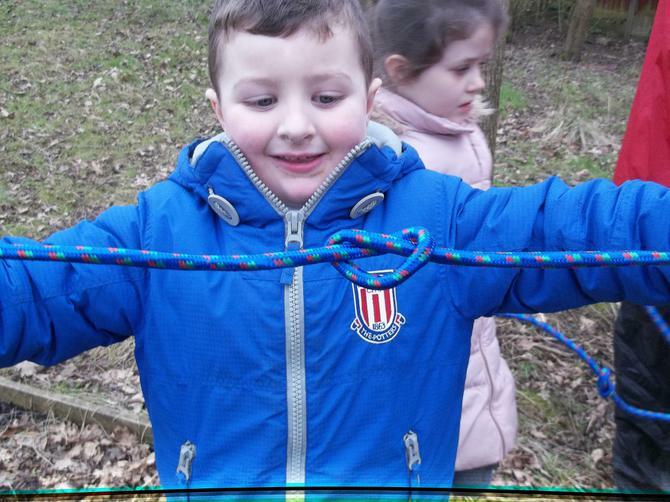 Mrs Long and Mrs Cooper are now trained Forest School Leaders. 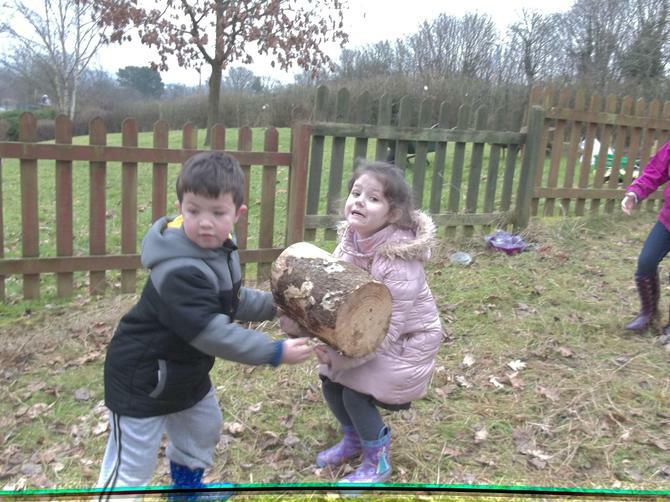 Last year the children in Year 1 had weekly lessons outside. 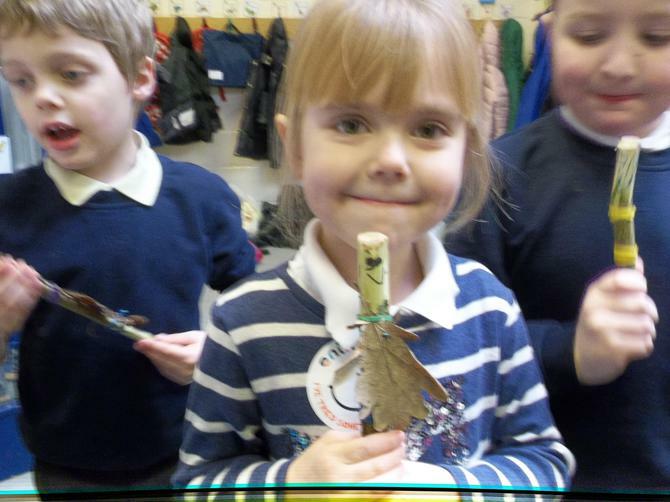 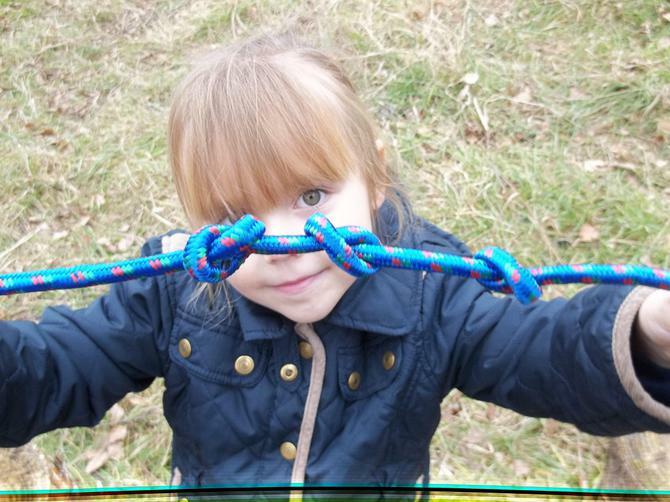 It was super fun and the children looked forward to learning new skills each week. 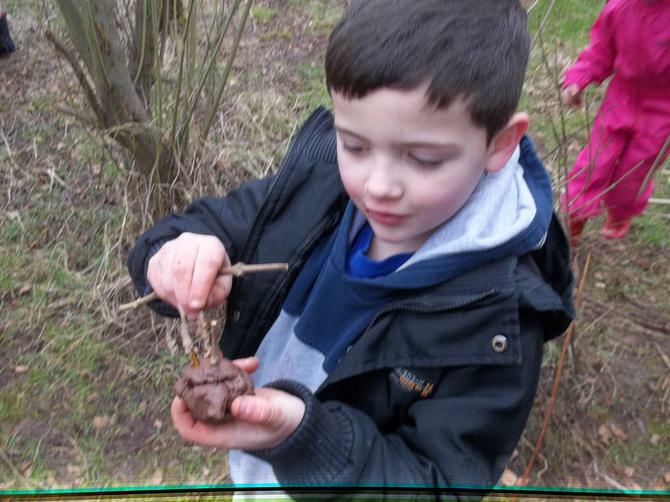 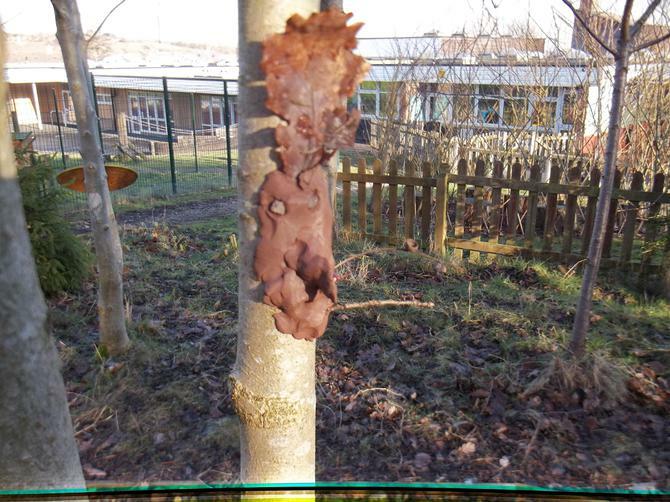 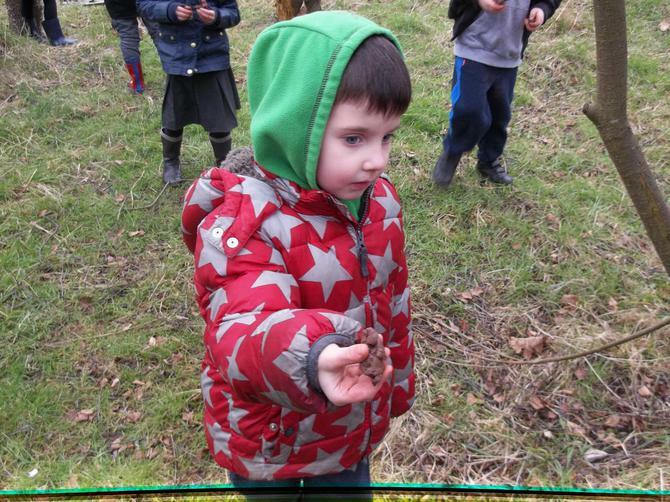 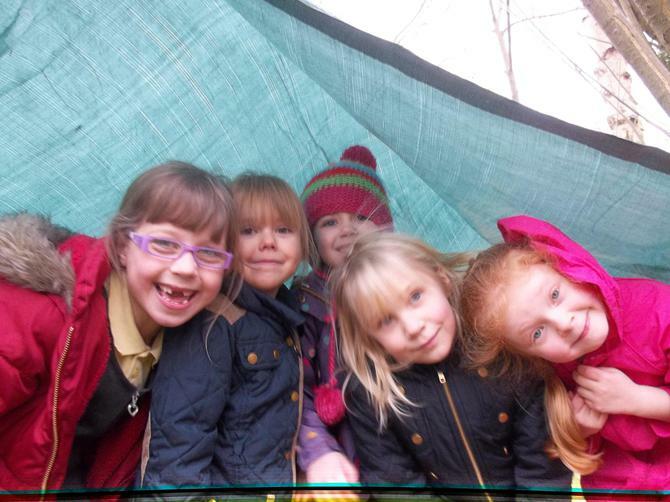 From September 2015 each class will have a Forest School Lesson. 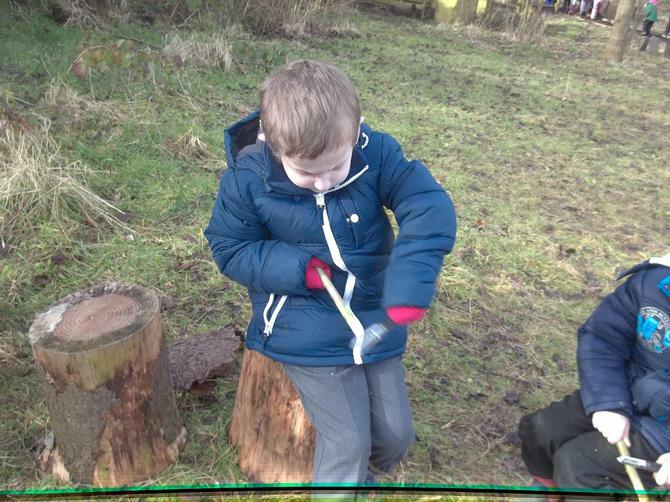 We will be calling it Wellie Wednesday.